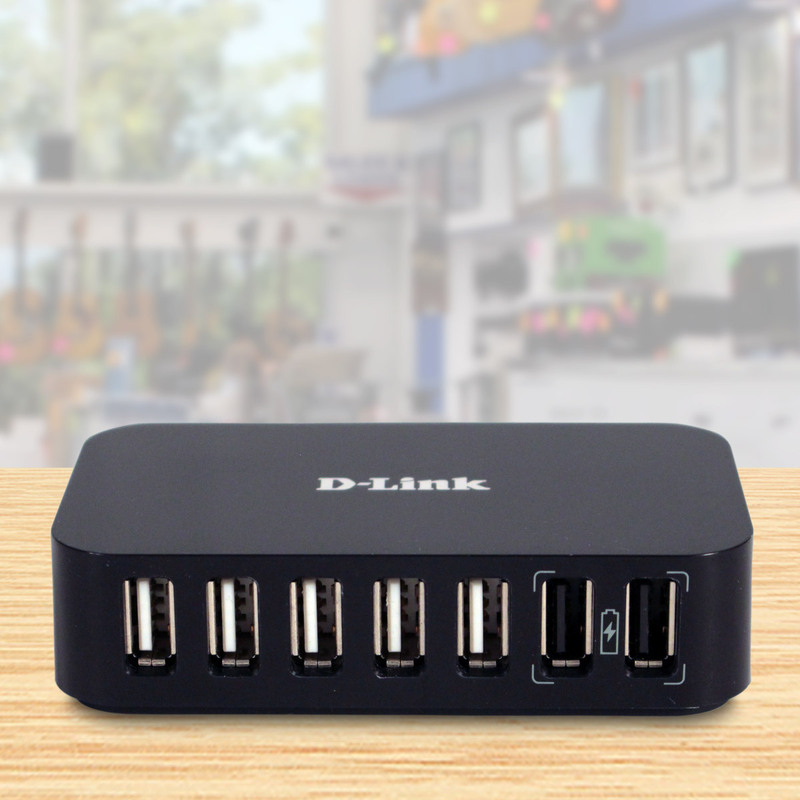 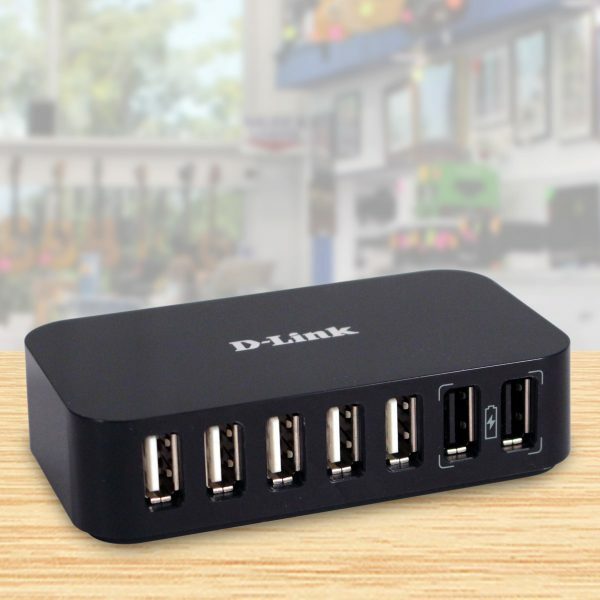 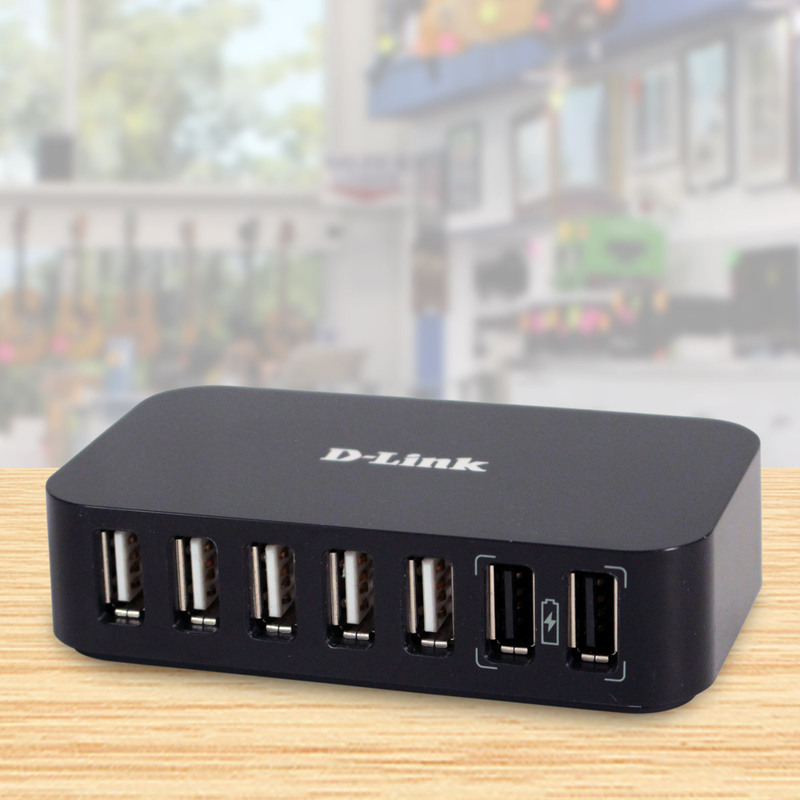 With the D-Link 7 Port USB 2.0 hub, you can instantly add more USB 2.0 ports to your computer. 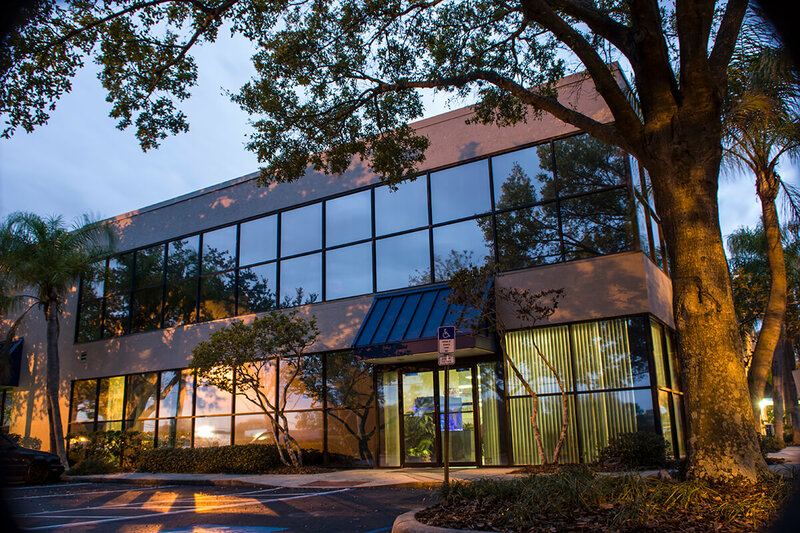 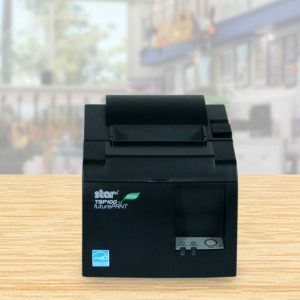 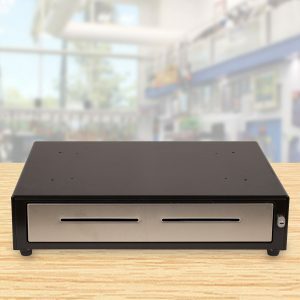 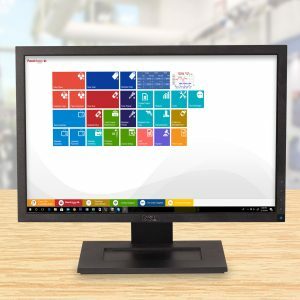 It allows you to connect up to seven USB peripherals – such as digital cameras, printers, external hard drives, mice, keyboards, flash drives, and tablets – to your laptop or desktop. 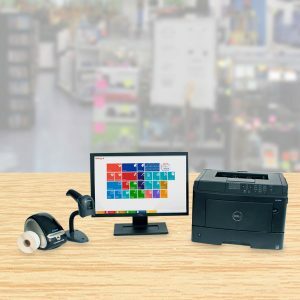 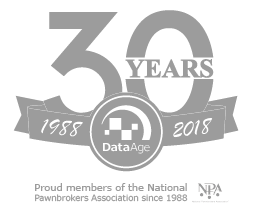 This item works with the GoDex G500 Inventory.